Quilting is not just your grandmother’s hobby. Quilting, sewing, embroidery have transformed into the pastimes for artists, creators and dreamers. It’s for those who wish to feel the fabric in their hands; for those who want to be a part of a community and to connect with people who share their passion; and for those who celebrate tradition, creativity, home and hearth. These crafts, steeped in tradition, continue to ride a crest of popularity beyond any stitcher’s dream. And at Windmill Sewing Center, we’re proud to offer all of our patrons a full line of sewing machines from BERNINA and Brother, classes chock full of fun and fresh ideas, and endless sewing and quilting resources. 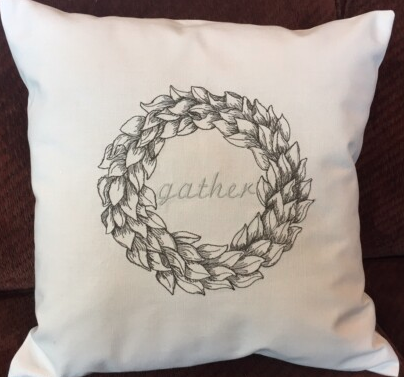 Accent pillows can add a new look and freshen up any room, and with the addition of simple sketch-like machine embroidery design it’s the perfect combination. Get started today! 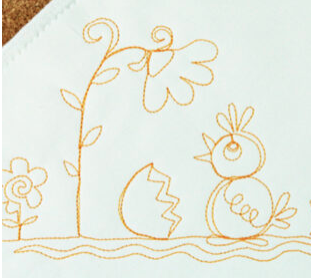 They say you can’t count your chickens before they’re hatched, but you can count on the baby chicks motif to add charm to your next quilt! . Make your chick quilt today! Scrunchies are back! This nostalgic hairpiece from the 90s is being worn by everyone from 7-year-old girls to the top fashion bloggers are using them. 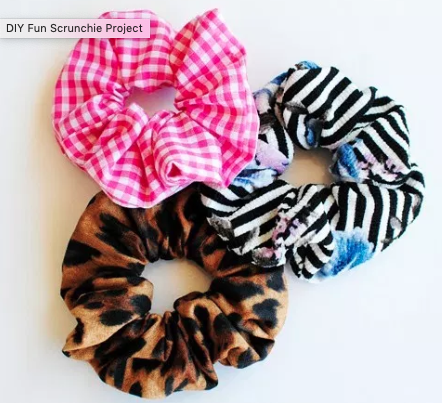 Create your own scrunchie style here! Elongation style stitches are much more fun than their rather technical name implies.The term elongation simply means that patterns in this category of decorative stitches can be re-sized in a range from 1 to 5. Learn more here. 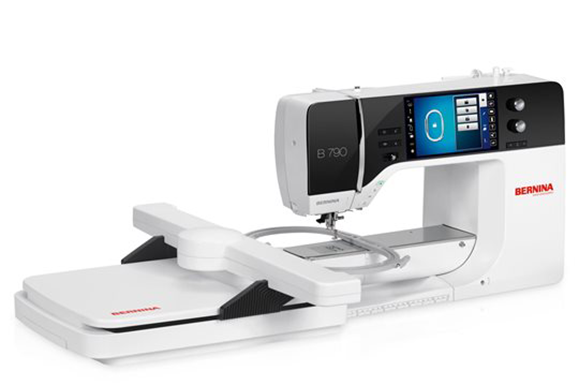 Looking for a new Bernina? Windmill Sewing Centers carries the full line of BERNINA machines. Looking for a new Brother? 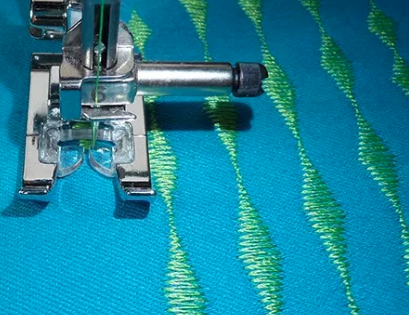 Windmill Sewing Centers carries the full line of BROTHER machines.